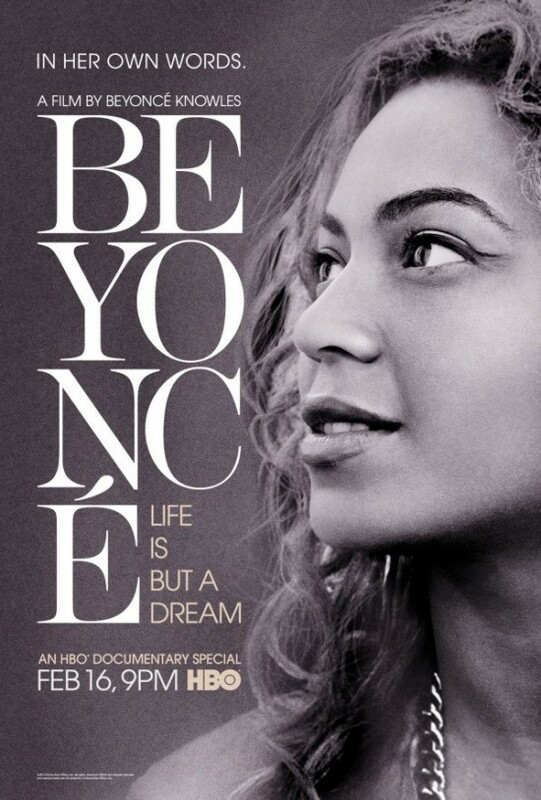 Last Night saw Beyonce premiere her ‘Life Is But A Dream’ Documentary finally on HBO. 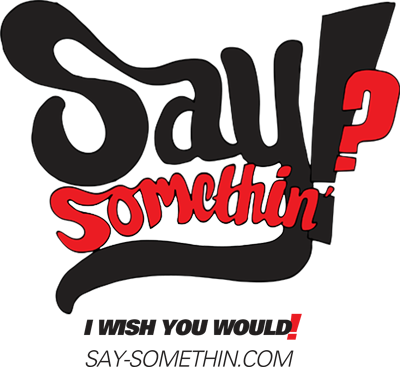 The special that has been in the works for over 3 years see’s Beyonce as we have never seen her before, Addressing issues with her father, her marriage to Jay-Z, Her birth to Blue Ivy and so much more. Watch the full documentary after the jump! And also watch Beyonce’s interview with Oprah!